Over 50,000 unique vintage toys, some of which are over 100 years old. Fascinating childhood memorabilia from more than 40 countries, some as far away as Bulgaria. MINT Museum of Toys is wheelchair friendly. There is an accessible lift serving all floors and a wheelchair-accessible washroom on Level 5. Young or old, if you’re a fan of toys then you are in for a treat at the Mint Museum. It boasts a world-class toy collection sourced from over 25 countries. 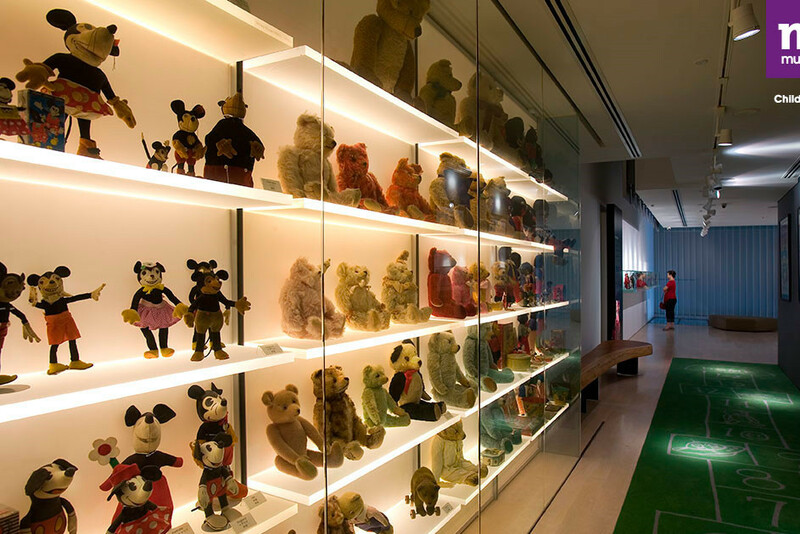 It’s the perfect place for an avid toy collector. 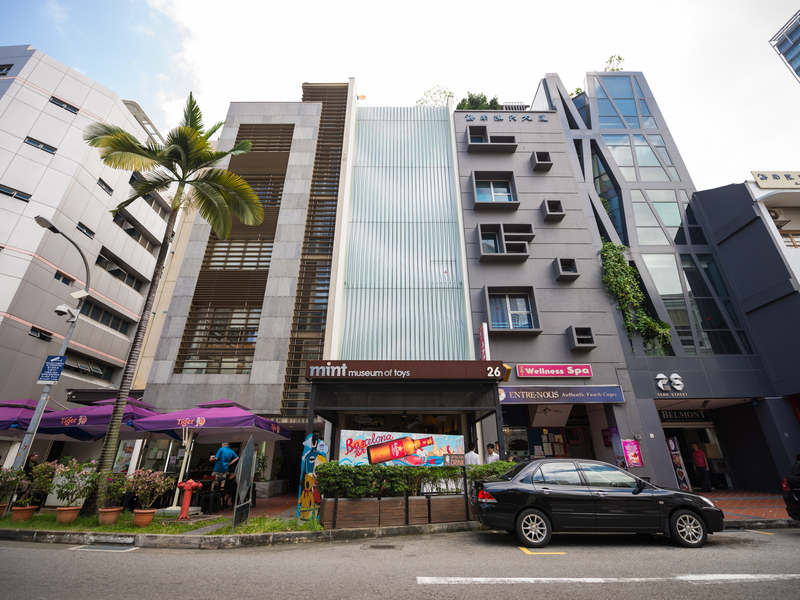 For those feeling nostalgic for their childhood, a visit to the MINT (Moment of Imagination and Nostalgia with Toys) Museum of Toys will help you relive some of your most cherished memories. Visitors who want a souvenir of this quirky exhibition can pick up a Space Walk Man robot or an 'Ultraman Japan 1990's' figurine from the museum shop. 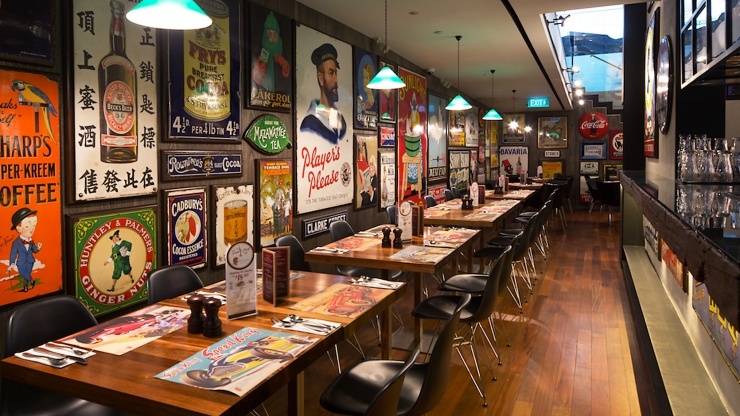 Also housed in the contemporary five-storey award-winning building is a 1920s-inspired restaurant in the basement and a rooftop bar that offers views of iconic buildings like the Raffles Hotel and the National Library. As you sit down for a meal or a short break, enjoy collectibles that are thematically linked to the toys in the main exhibition. The Museum's boutique café offers you a contemporary menu complemented by a fine wine selection.